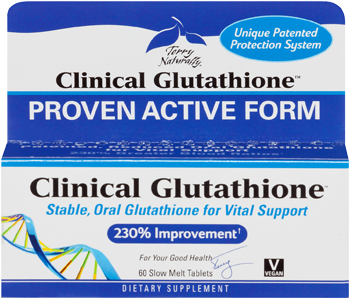 You are here: Home / Features / How Glutathione Can Save Your Life! It is also important to reduce the exposure of toxins and increase the consumption of foods that are healthy in order to increase glutathione production. The benefits of glutathione are numerous. It is able to fight free radicals, which increase the aging process and may contribute to the development of diseases. It is a extremely powerful antioxidant, due to its high concentration in each cell that makes up the body. It can also prevent the progression of cancer. It has been shown through scientific studies that it can prevent progression of cancer, but it may make tumors less receptive to chemotherapy. It is also able to reduce the level of cell damage in diseases that effect the liver. 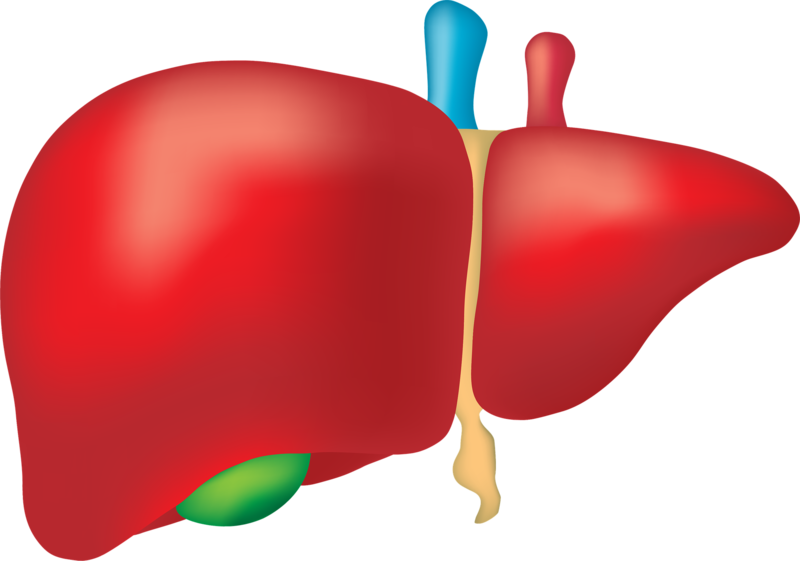 These diseases include hepatitis, fatty liver disease, and alcoholism. Researchers have found that it can treat fatty liver disease (non-alcoholic) due to its detoxifying and antioxidant properties. It is able to improve sensitivity to insulin, which is important in preventing type 2 diabetes. Resistance to insulin can eventually lead to the development of type 2 diabetes. Research has shown that individuals who suffer from insulin resistance typically have lower levels of gluthione. It has been shown to reduce damage caused by ulcerative colitis. Ulcerative colitis is linked to stress and oxidative damage. Some animal studies have shown that supplementation of the antioxidant can improve the damage that has occurred in the colon. It is able to reduce the symptoms of Parkinson’s disease. There is some evidence that maintaining adequate levels of gluthione may allow for the symptoms of Parkinson’s to be lessened. These findings suggest that injection method of the antioxidant is the most effective in the case of treating Parkinson’s disease.